Published October 20, 2015 at 905 × 1024 in Big Stone Lake: the Midwest’s new winter perch hot spot! 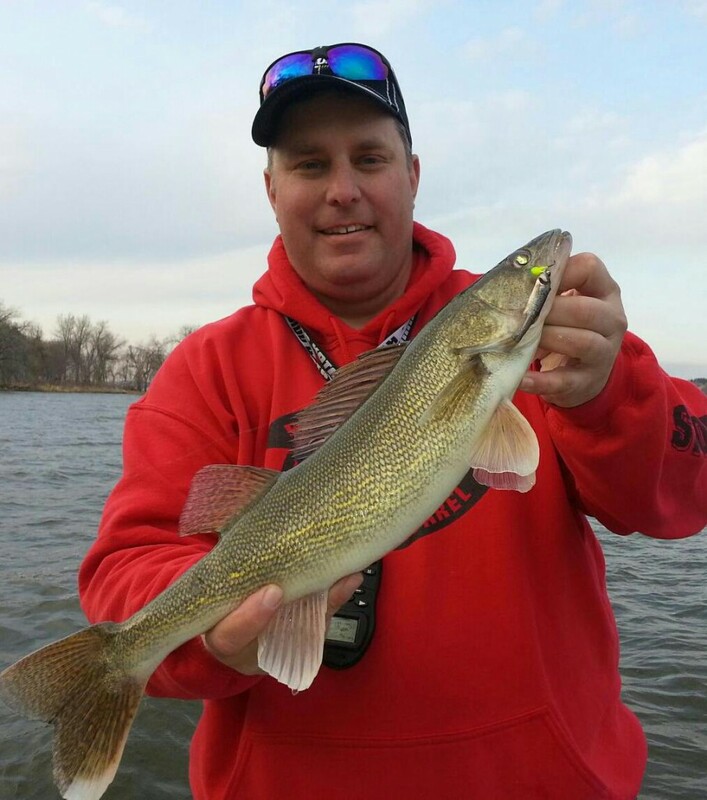 Artie Arndt with an open-water Big Stone Lake walleye. The lake offers good winter walleye action, but the booming perch fishery draws most winter fishing attention!